1992 - Michael resumed the Dangerous World Tour on 12th December 1992, with a series of eight sold-out dates at Japan's Tokyo Dome. 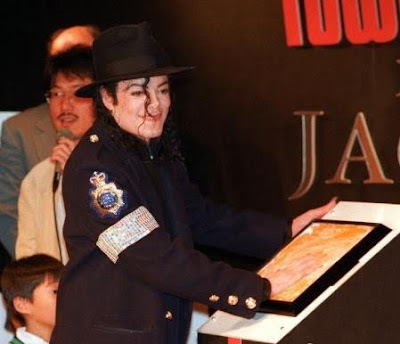 For much of 1993, however, he put the tour 'on hold', so he could concentrate on other projects. 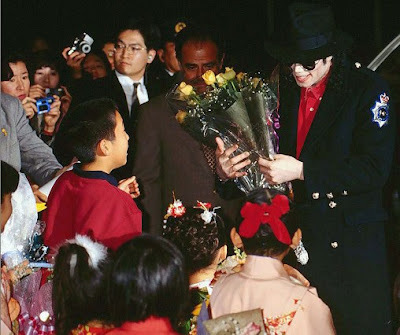 On a longer stop from HIStory tour in Japan, in December, 1996, Jackson appears at Tower Records on December 12, where he is welcomed by fans with flowers. He takes part in a Hand In Cement Ceremony where he set his hand and signature in plaster for a plaque to be displayed in the store permanently. 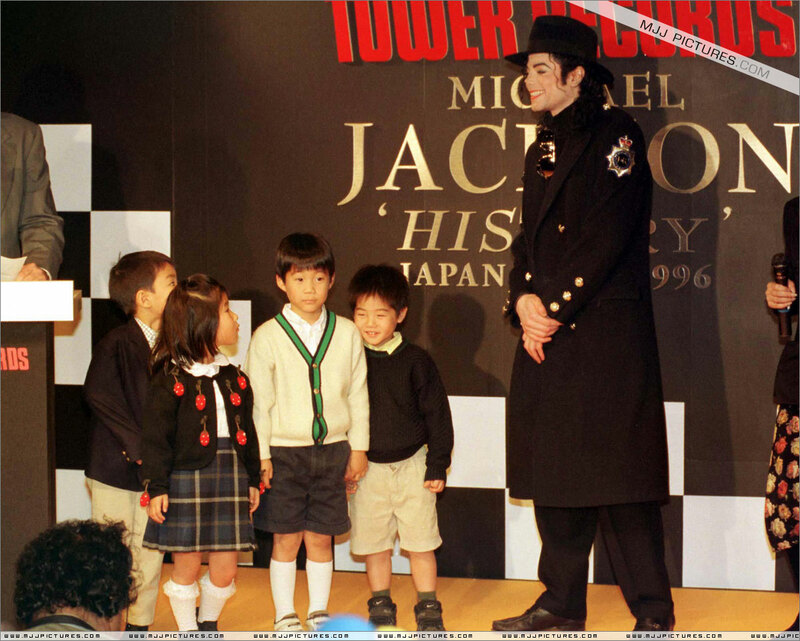 Michael also makes a brief speech there: "Hello, thank you very much for having me. I just want you to know I love you all very much and I'm glad to be back in Japan. Thank you." After which he sinks his hand in cement while fans chant "You Are Not Alone", wipes his hand with a towel and proceeds: "You, guys, sound beautiful singing. Harmony. [smiles] I just want to say thank again for having me here and I'm very happy to be back in Japan and I love you more. I love you more. Thank you." 1998 - Michael attended the Grand Opening of Sun International's US$ 450 million "Royal Towers of Atlantis Resort" on Paradise Island in the Bahamas. "Celebration of Atlantis Rising" for 1,600 invited guests was an unforgettable event culminating in a spectacular fireworks display, a thundering, brilliantly choreographed extravaganza by Fireworks by Grucci. 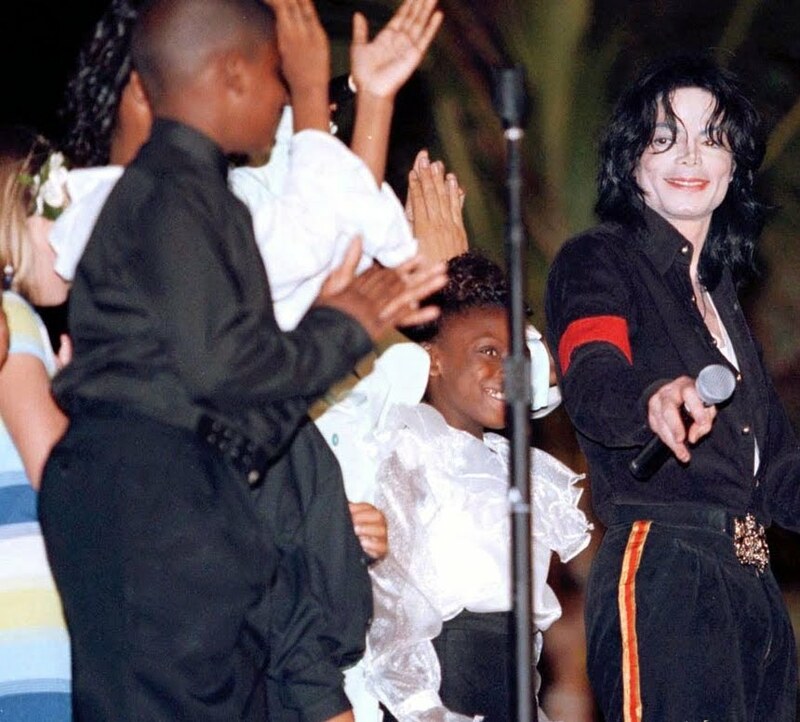 The monumental bash featuring a surprise performances by Michael Jackson, Stevie Wonder, Natalie Cole, Tevin Campbell, James Ingram, Stephanie Mills, N-Tyce and others, was a party for the ages. Guests at the grand opening ceremonies included Leonardo di Caprio, Julia Roberts, Oprah Winfrey, Alfre Woodard, Sidney Poitier, Lee Majors, Donald Trump, Carmen Electra, Chris Noth, Denzel and Pauletta Washington, Quincy Jones, Ivana Trump, Jimmy Buffet, Julia Ormond, Keri Russell, Larry Flynt, Ashford & Simpson, Robin Leach, and dozens of others. 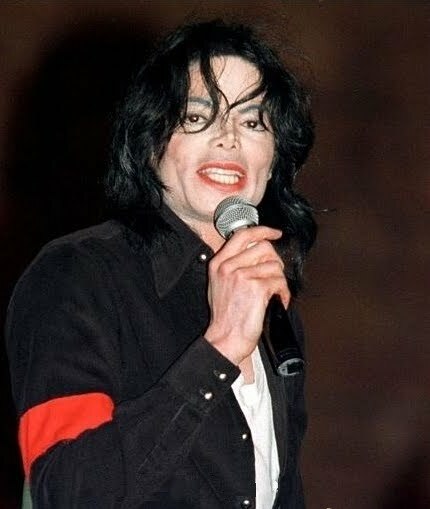 Michael performed Heal The World - a short, impromptu live performance when he was handed a microphone and asked to sing which, somewhat reluctantly, he did. This entry was posted on 12 December 2010 at Sunday, December 12, 2010 and is filed under 1992, 1996, 1998 . You can follow any responses to this entry through the comments feed .